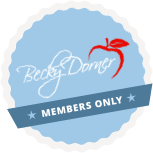 2019 Standards of Medical Care in Diabetes Webinar - Becky Dorner & Associates, Inc.
Purchase American Diabetes Association Guide to Nutrition Therapy Course (25 CPEs) and receive this webinar for FREE! Add the course to your shopping cart, and use coupon code: diab web to add the free webinar to your order. Diabetes is a complex chronic illness requiring ongoing education and support in order to reduce the risk of complications. Over 30 million people have diabetes and more than 84 million adults have pre-diabetes. The world of diabetes care is constantly evolving based on current research. As dietetic professionals, we must keep up to date in order to provide the best evidenced-based nutrition care. Kathy Warwick, RD, CDE will provide an overview of the ADA 2019 Standards of Medical Care in Diabetes with relevant guidelines for RDNs involved in diabetes care. 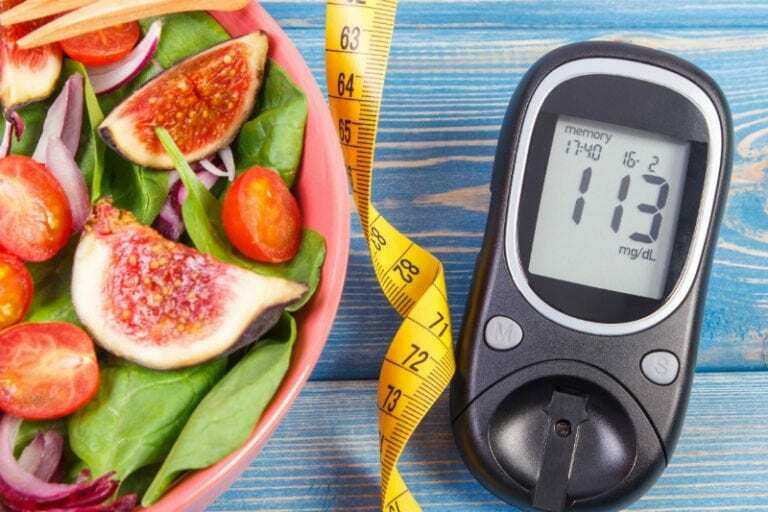 Discuss the revisions in the 2019 Standards of Medical Care in Diabetes. 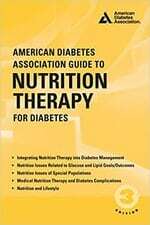 Describe the current nutrition care guidelines for adults with diabetes throughout the continuum of care. Identify the key times for diabetes self-management education during the course of diabetes treatment. Outline the opportunities for RDNs in Diabetes Prevention Programs and Care Management. Note: Numerous other Learning Needs Codes and Performance Indicators may apply. This course has been submitted for approval by the Certifying Board of Dietary Managers (CDBM). Each CDM in attendance will be required to report their CE hours by logging into their online account at www.ANFPonline.org. CDMs are to retain a copy of the certificate of completion in the event they are audited. Kathy Warwick, RD, CDE is a Registered Dietitian and Certified Diabetes Educator with 36 years of experience in several areas of dietetics practice. She is owner of Professional Nutrition Consultants, LLC in Madison, Mississippi, providing inpatient and outpatient diabetes education, long term care consultation, hospice consultation, wellness program services, media communications and medical-legal consultation. Kathy speaks regularly to community and professional groups and has presented multiple national webinars. 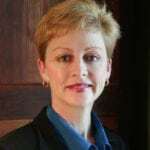 She has authored several articles and serves as a medical reviewer for Heatlhline.com. Kathy currently serves as the Print Communications Chair for the Diabetes Care and Education Practice Group of the Academy of Nutrition and Dietetics and is a Past-President of the Mississippi Academy of Nutrition and Dietetics. In her spare time, Kathy enjoys her grand babies, gardening, caring for her chickens, yoga, and a weekly art class. Fill 71 Created with Sketch. Fill 218 Created with Sketch. Fill 191 Created with Sketch. Fill 72 Created with Sketch.